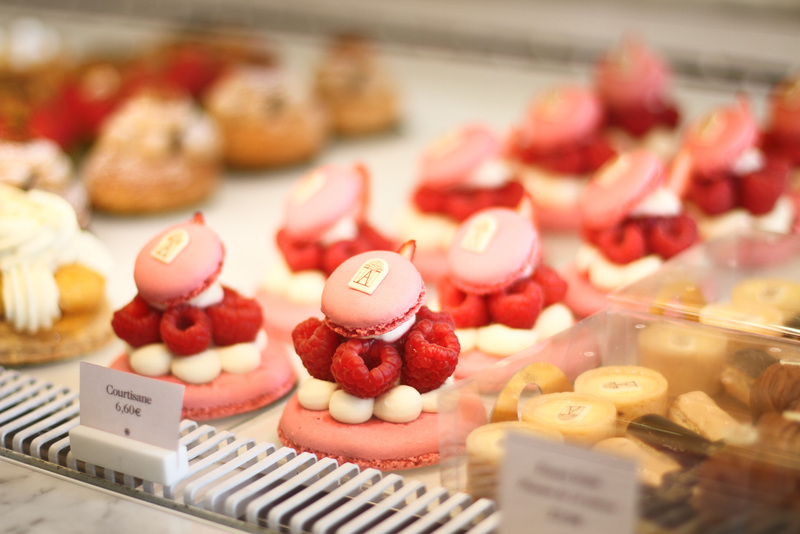 When I lived in Paris, I would spend much of my time in pastry shops mesmerised by the beautiful creations and addicted to the sugary smell. 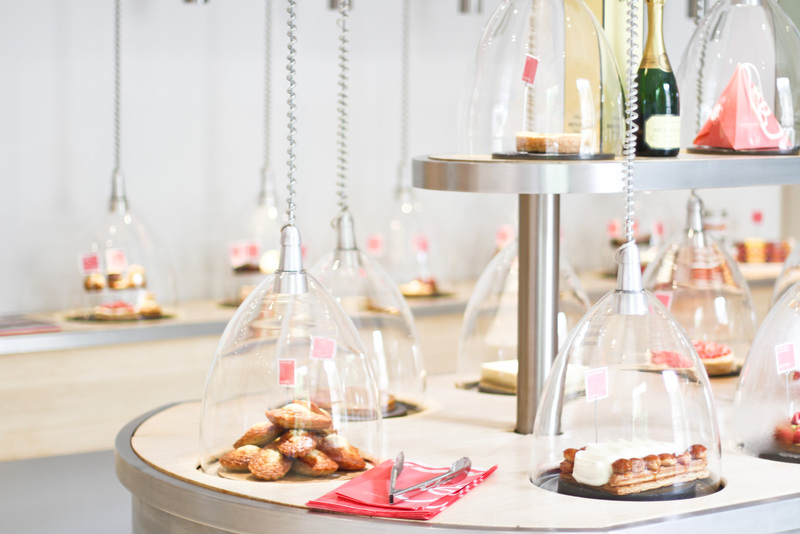 I made it my challenge to try as many different pastries from as many different pastry shops as possible. 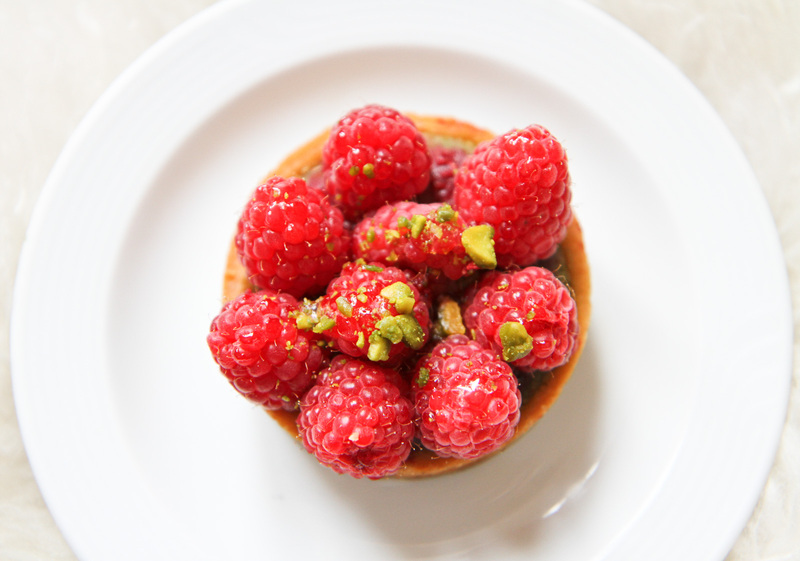 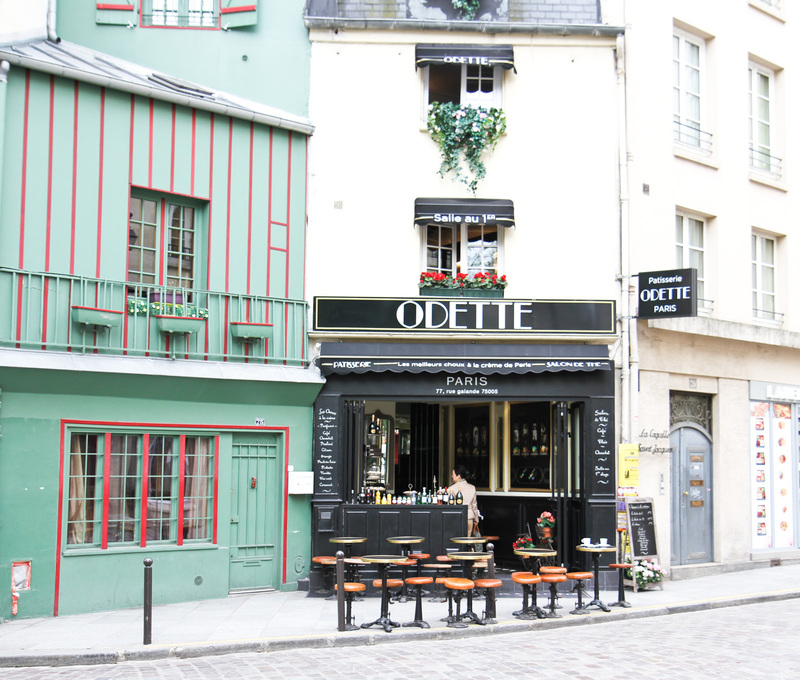 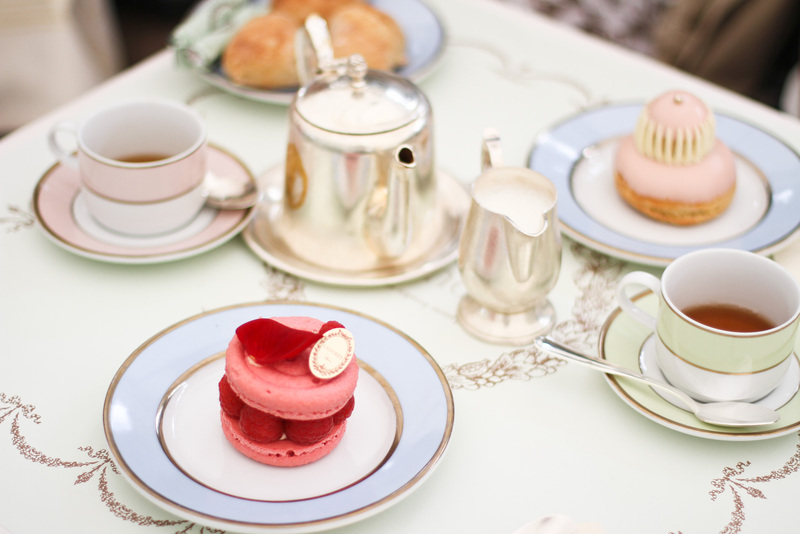 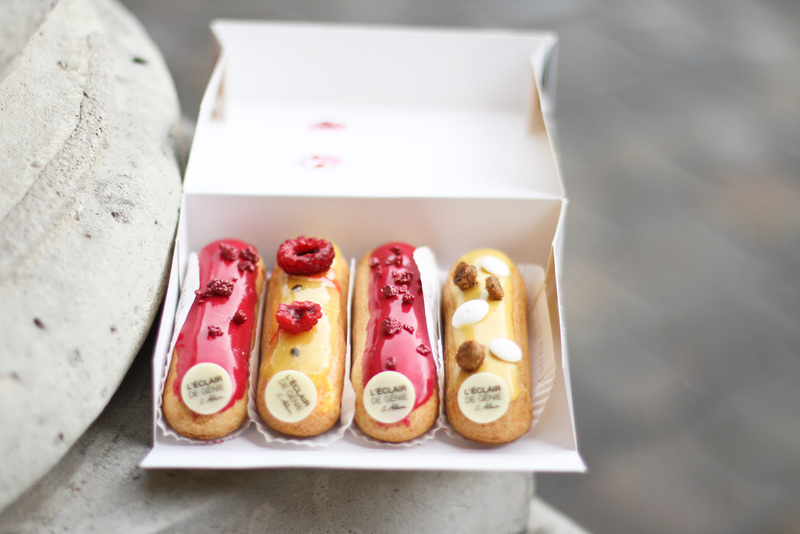 After all, Paris is a haven for pastry lovers and a dream destination for sweet tooths. 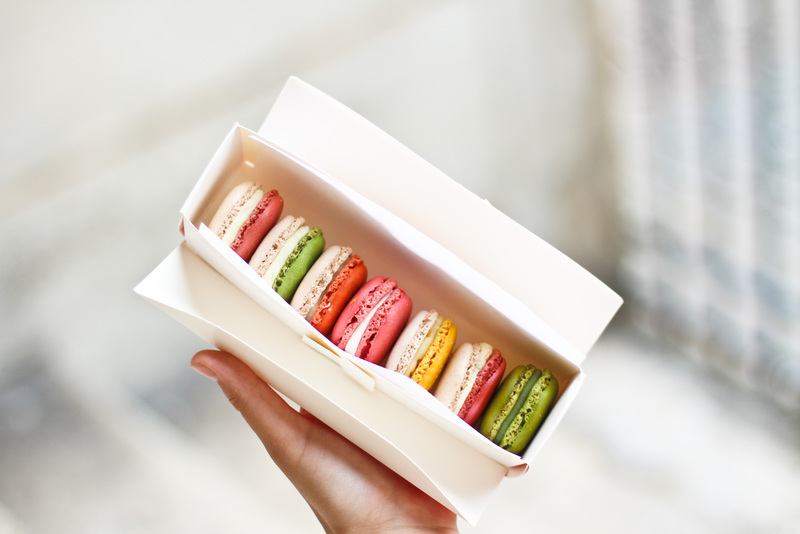 If you find yourself on a similar quest whilst in the land of croissants and macarons, then here is a guide to the best pâtisseries in Paris to point you in the right direction. 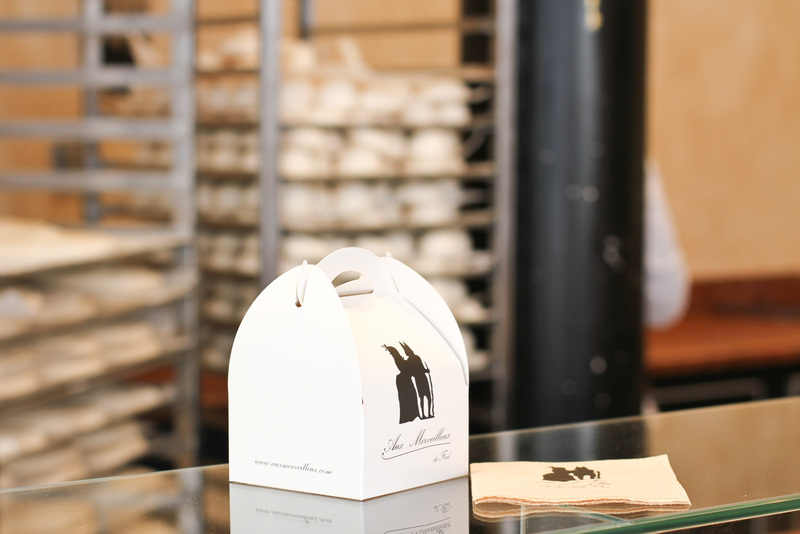 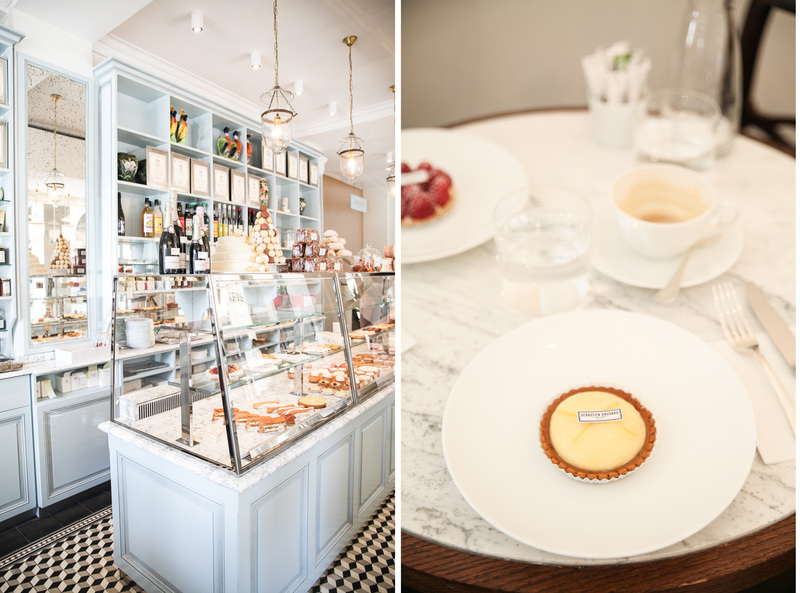 Café Pouchkine is conveniently located inside the department store Printemps and once you know of its location you won’t need much of an excuse to stop for a mid-shopping sugar pause. 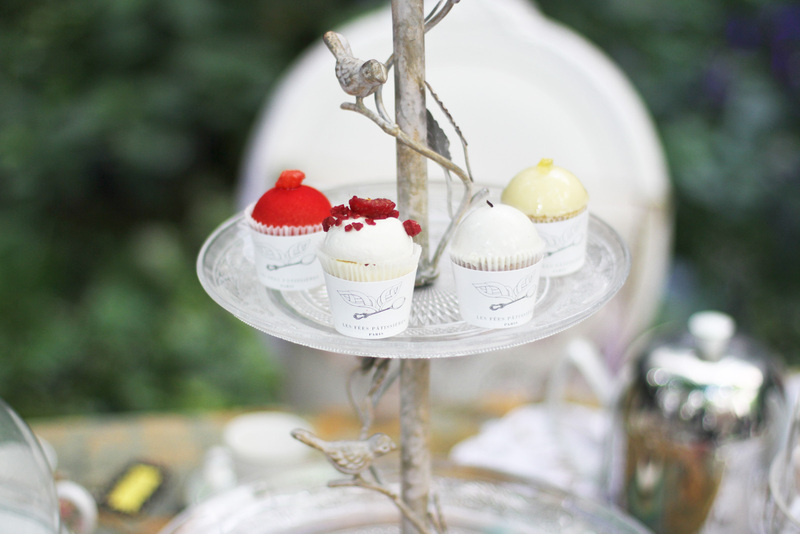 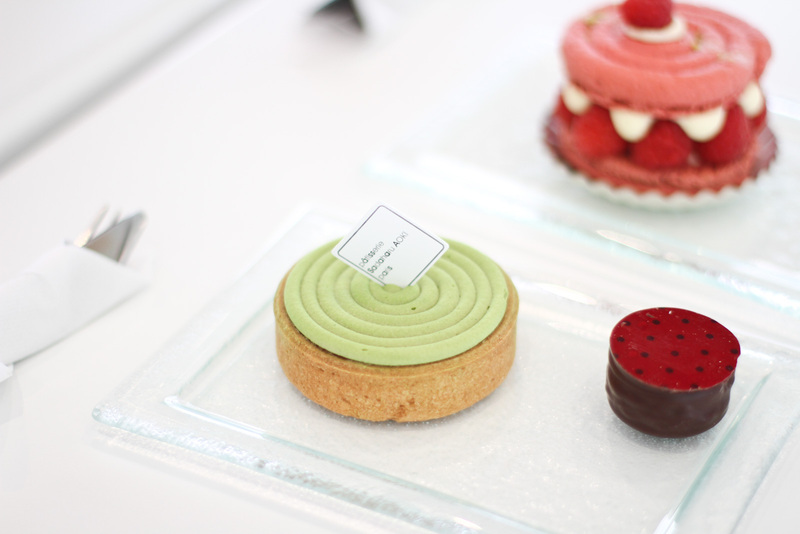 The pastries are as exquisite as the ornate interior, each one carefully crafted to meticulous attention. 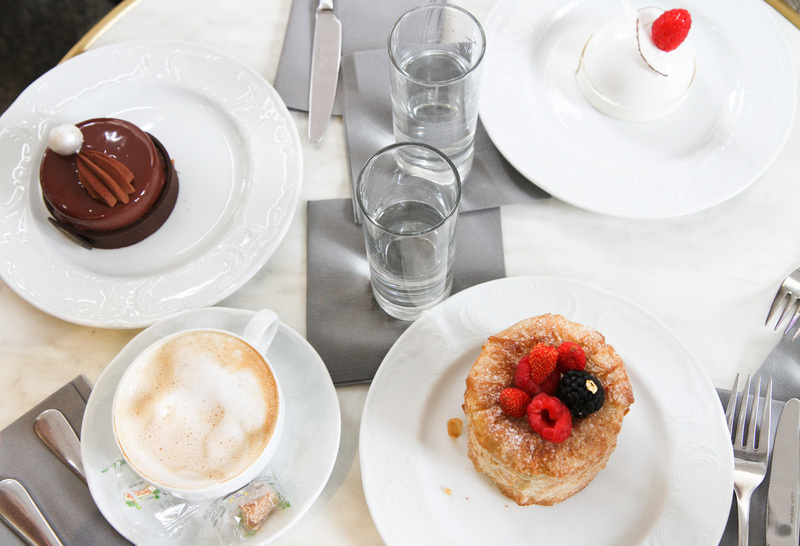 You’ll notice Russian influences throughout, one of the specialties being the Medovik, a multi-layered honey cake that is traditional in Russia and tastes heavenly.